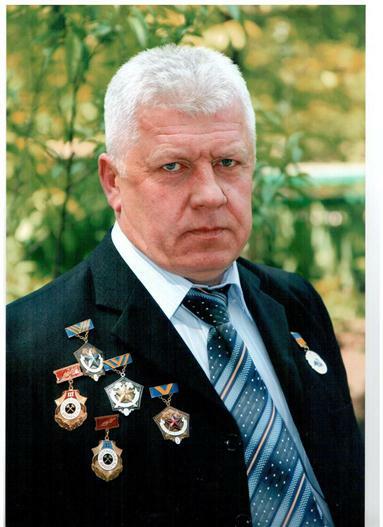 A transcript of the interview with Mr Mykola Volynko, Chairman of the Independent Miners Union of Donbas, has been added to the “Primary Sources” section. The transcript is available in Russian (language of the interview) and English. To download the interview with Mr Mykola Volynko, please sign up for the resource base access.